Welcome to KMW Productions LLC Wall Guestbook! 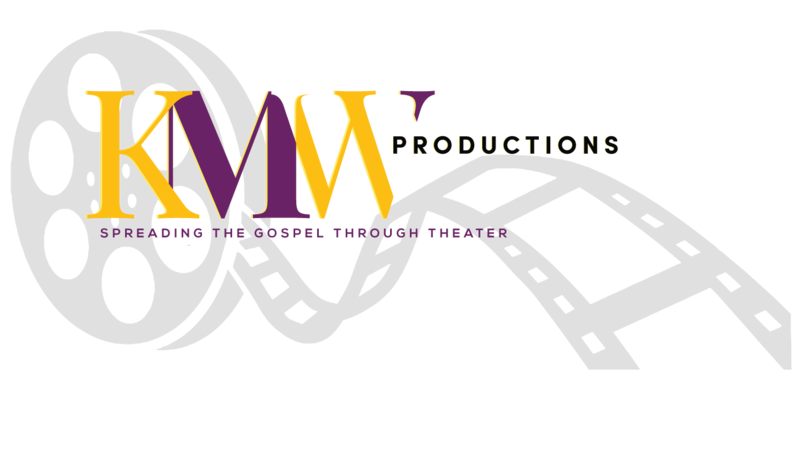 Please add your thoughts and comments about KMW Productions LLC. 5 star Performance every time I see a new play...It’s truly a Blessing, Keep it going! A great show! You must see, awesome ? ?